Are you considering daily contact lenses? 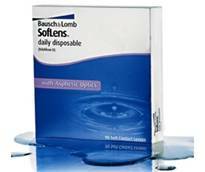 Dailies are one of the most popular and fastest growing contact lens segments in the world. 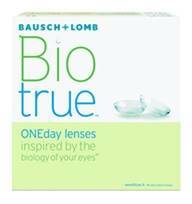 They are worn during the day, with a new pair worn of daily contact lenses worn the following day. The latest advances in breathability, moisture retention, fit, and visual acuity, means that daily contacts are a better choice than ever before. In addition to standard contact lenses in daily form, we fit patients with multifocal daily contact lenses, special toric lenses, and other specialty contacts. Our optometry practice in Kirkland, WA serves patients from the greater Seattle Metropolitan area. Our Optometrist specializes in fitting patients with advanced contact lenses such as Custom Fit Scleral lenses fitted for a variety of corneal conditions.